I've written about the quaint, almost idyllic, Palmetto Bay neighborhood of Mangowood Estates before. These homes, west of Coral Reef Elementary School, have run a successful volunteer homeowners' association for more than 50 years. The moment you enter the area, you can almost feel the community reach out to you. People say hello on these streets and know their neighbors. And for that very reason, these predominantly 1960s homes maintain a higher market value. On November 11th, the community held their annual block party. 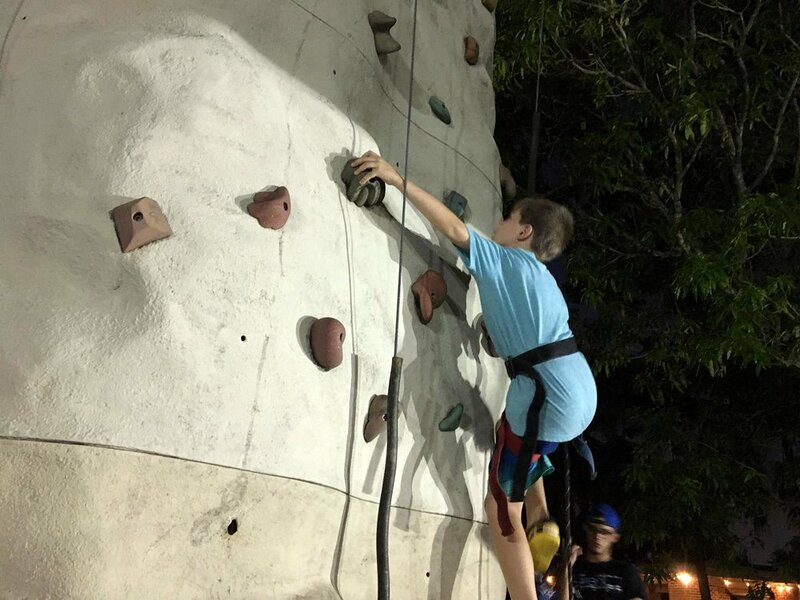 There was music, food, a pick-up game of football, a rock climbing wall and more. Besides a great evening of neighbors getting together, it was also time for the annual elections to the Association Board. It is special because families tend to stay here. Houses are often turned over the next generation or people leave and are drawn back.